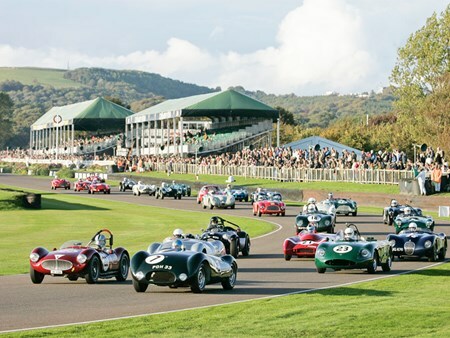 The Goodwood Revival allows guests to step back in time and celebrate the golden age of motor sport, be delighted by the displays of cars and aviation from the 1940’s, 50’s and 60’s at this historic motorsport event. The most popular historic race meeting in the world to the spiritual world of British motor racing from this era, the Goodwood Circuit. 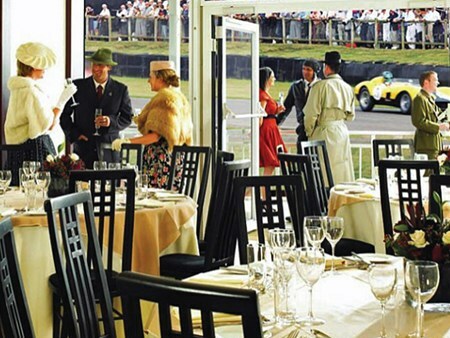 Hospitality Finder is proud to offer official Goodwood Revival hospitality packages, guaranteeing you an unforgettable day of thrilling racing and nostalgia from this classic period. Take a step back in time and enjoy a truly interactive experience located track side, next to the assembly area and just beyond the start/finish line with great views all the way to the mighty Madgwick Corner, you are at the centre of all the action. 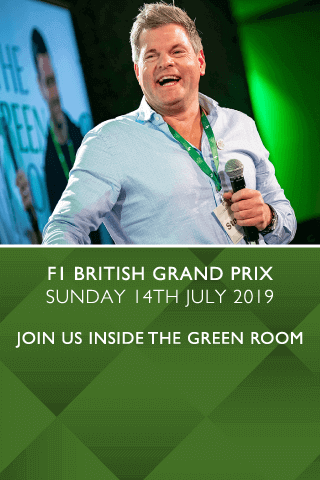 This location is perfect for those who want to enjoy a prime spot for the races within the private garden or from the Woodcote Grandstand seats overlooking Woodcote and the Chicane. This space truly evokes nostalgia; the smell of engines mingles with that of sweet perfume and the sounds of rock ‘n’ roll filter throughout the air. 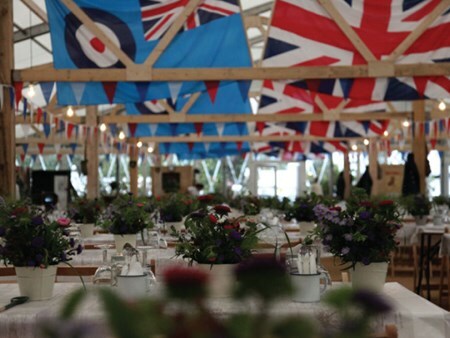 Located next to the War Rooms on the inside of the track overlooking the start/finish line, The Officer's Club isa restaurant dressed as an officers’ dining room. Whatever your choice, you can enjoy sumptuous food and magnificent views of the action on the track from the trackside garden area. Bookings are taken in tables of 10. The Salvadori Pavilions occupy one of the most prestigious positions next to the famous Goodwood chicane. You are guaranteed to see some thrilling action at this tricky right-left flick leading onto the start/finish straight. Great views from the balcony makes this one of the most desirable vantage points on the circuit. Tables of 10 are available, or a private pavilion is available for 30 guests. 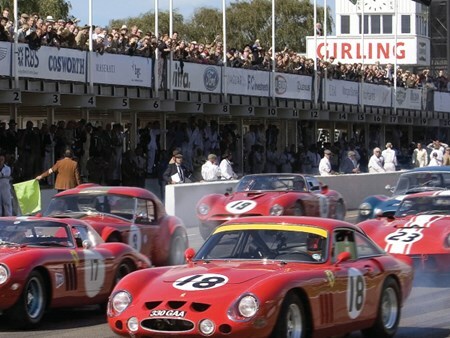 Can't find your favourite Goodwood Revival - Sunday package?